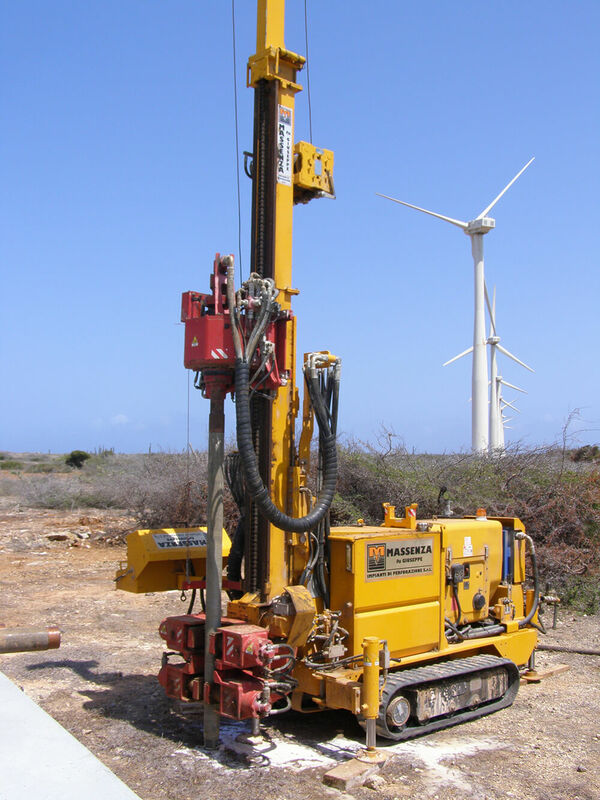 Geotron Caribbean provide a range of on-site services both on and offshore to support clients during their site investigation. We are involved during the site work phase of a drilling/sounding programme, working to a client supplied design. During our work we are able to collect soil and rock samples, undertake in-situ geotechnical testing, install gas and groundwater monitoring wells including other downhole instrumentation and produce factual or full geotechnical reports of the works undertaken. We are able to manage the transport of samples to geotechnical and environmental testing. Our full range of specialist equipment allows us to offer a customized program to meet client’s requirements. Pile foundations, subgrade foundations, sheet piles, drainage & dewatering.